NEW YORK — When given a choice in purchasing a prescription or over-the-counter drug, most U.S. consumers will opt for a generic product, a new Harris Poll finds. Harris said Wednesday that of the 2,255 U.S. adults it surveyed, 69% said they would pick the generic drug more often, and 30% indicated that they would always choose a generic. Thirty-one percent reported that they would select a brand-name script more often. 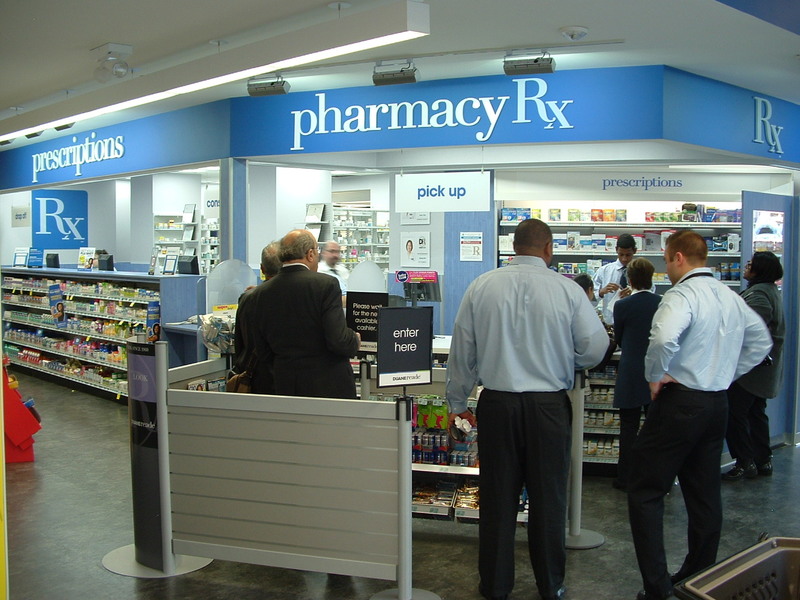 It’s a similar scenario when consumers have a choice with OTC medicines. According to the Harris Poll survey, 63% of consumers would choose the generic more often, while 24% said they would always go for the generic option. For both prescription and nonprescription products, Harris’ study revealed a bit of a generational gap. The researcher found that 38% of Millennials were more likely to choose a branded prescription drug, compared with 30% for Gen Xers, 27% for Baby Boomers and 22% for Matures. Those with children also tend to prefer name-brands compared with households without kids (36% versus 28%). With OTCs, older generations are more likely to go the generic route. Sixty-eight percent of Matures and Baby Boomers favor generics, compared with 62% of Gen Xers and 58% of Millennials). Generics have a bit less pull in households with children, Harris Poll noted. For prescription purchases, 61% of parents said they fill the scripts with a generic, whereas 34% stick with the branded medications. Yet the disparity between generics and brands lessens when buying OTC medicines for kids. Just more than half (52%) of parents indicated that they purchase generic OTCs for their children, while 42% opt for the brand-name option. Harris’ research also found geographical differences in preference. For both prescription and OTC purchases, those in urban settings are nearly twice as likely to pick up a brand-name drug for a child, compared with those in suburban or rural settings. Overall, 93% of U.S. adults said they buy prescription medications, and 96% said they purchase OTC drugs. Of those polled, 50% reported that they get their prescriptions at chain drug stores, compared with 23% at discount stores, 18% at supermarkets, 16% via mail order/online, 12% at local pharmacies, and 9% at a hospital or medical center pharmacy. One surprising finding: Older generations are more likely to use online channels to purchase prescription drugs, with 27% of Matures and 24% of Baby Boomers doing so, compared with 10% of Gen Xers and 7% of Millennials. Those with children in the household are more likely than those without to buy scripts from chain drug stores (58% versus 46%), discount stores (30% versus 20%), and local pharmacies (17% versus 10%). Conversely, those without kids have a greater tendency to purchase prescriptions online (19% versus 10%). Discount stores are the top destination for nonprescription drug purchases, with 57% of Americans going to these outlets them for OTC medicines, followed by 51% for chain drug stores, 32% for supermarkets, 10% for local pharmacies, 5% for online/mail order, and 3% for hospital or medical center pharmacies. Millennials are more likely to buy OTC medications at chain drug stores (61%) than all other generations (50% of Gen Xers, 45% of Baby Boomers and 46% of Matures), Harris found. The study also gauged respondents’ willingness to pay for generic prescriptions for themselves. Almost half of purchasers (48%) said they would pay $10 or less for a 30-day supply, while 31% would pay between $10.01 and $25. Just 11% reported that they would pay $25.01 to $50, and only 4% would be willing to pay over $50 for a generic prescription for themselves. That percentage, though, nearly triples when purchasing a script for a child. Eleven percent of those buying generic drugs for a kid said they would pay over $50. Millennials were more likely to be willing to pay more than $10 out-of-pocket for generic prescriptions (56% versus 51% of Gen Xers, 37% of Baby Boomers and 40% of Matures), according to Harris. The same goes for households with children (54% compared with 42% of adults without kids).